Bob Arum is not pleased with HBO and Oscar De La Hoya over the current TV situation for the proposed fight on May 12th between Vasyl Lomachenko and Jorge Linares. Linares is promoted by De La Hoya’s Golden Boy Promotions but it has been revealed (according to Bob Arum) that Linares’ actual main promoter is the organization Teiken Promotions. The fight is being aimed at for May 12th but appears the main hold up is the TV network situation. 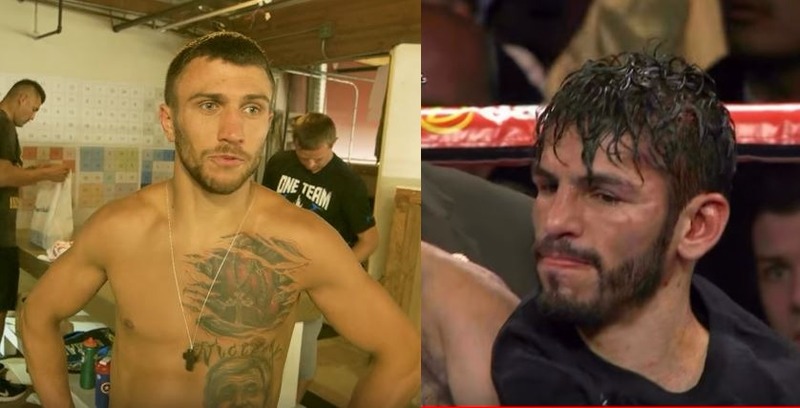 Lomachenko fights on ESPN and Linares typically fights on HBO. What plans do you have for Lomachenko? Unify against Berchelt or will he be moving up next? Berchelt is the last and easily toughest test for him at his current weight.